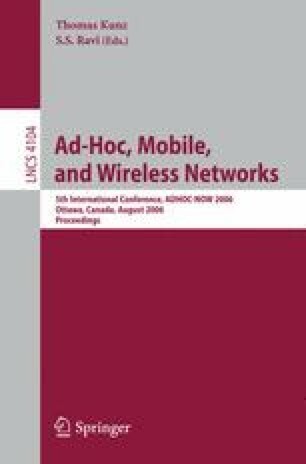 We consider an ad-hoc network consisting of devices that try to gain access for transmission through a shared communication channel. We redesign randomized protocol of Cai, Lu and Wang based on carrier sensing. Our solution improves time efficiency compared to the previous algorithms. Apart from design of a protocol that behaves well in practical experiments, we provide a rigorous complexity analysis. Supported by the European Union within the 6th Framework Programme under contract 001907 (DELIS).